Valentine’s Day is next week. Are you looking for a sweet treat you can handmake for your loved one? Or, how about a fun date idea where you both can use your creativity? Cameo Robinson, Owner of CR Confections, talks about her cookie decorating classes and shows off some of her beautiful designs. 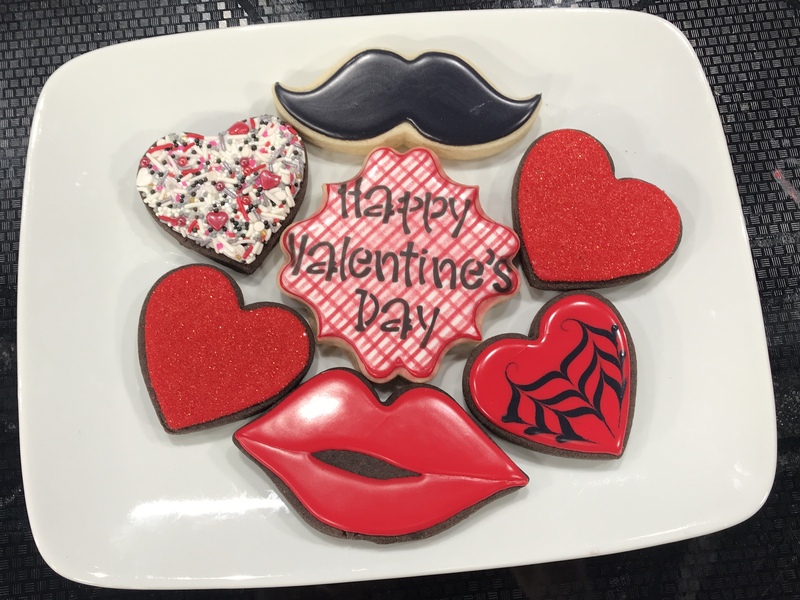 The Valentine’s Cookie Class is this Saturday, February 9. KANSAS CITY, MO — Valentine’s Day is next week. Are you looking for a sweet treat you can handmake for your loved one? Or, how about a fun date idea where you both can use your creativity? Cameo Robinson, Owner of CR Confections, talks about her cookie decorating classes and shows off some of her beautiful designs. The Valentine’s Cookie Class is this Saturday, February 9 at Pinspire.